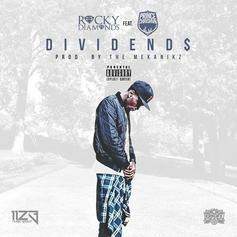 Listen to Rocky Diamonds' newest release "Dividends" featuring Chrishan. 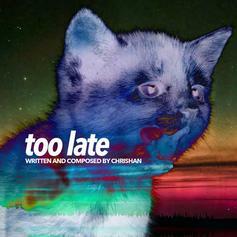 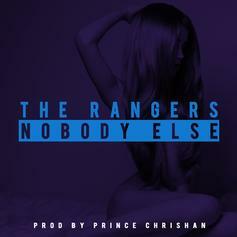 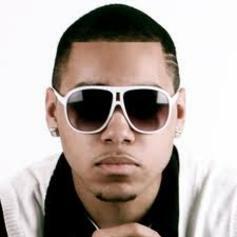 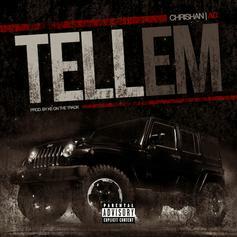 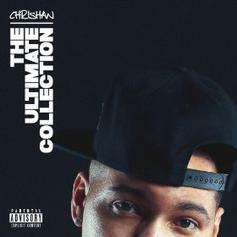 Chrishan hops on Omarion's latest hit "Post To Be" with Chris Brown & Jhene Aiko. 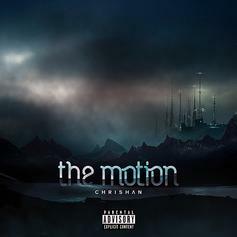 Listen to Chrishan's latest single "Pass Out." 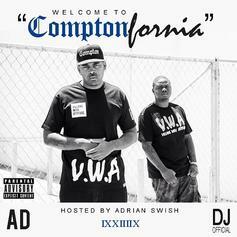 Compton's AD drops a new record off his "Welcome To ComptonFornia" mixtape dropping tomorrow. 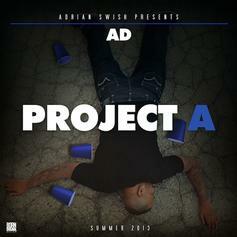 Compton rapper AD delivers a new record off "Welcome To ComptonFornia" set to release on Monday. 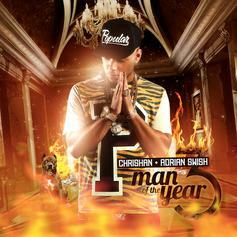 Chrishan's #MOTY3 drops August 27th. 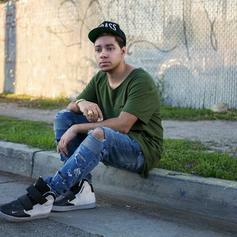 Taylor J's "Clubs, Drugs & Hotels" available now. 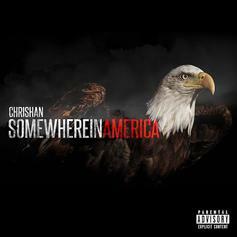 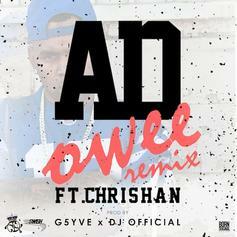 Chrishan drops his second installment of #RemixMondays with his remix to Jay Z's "Somewhereinamerica"
A track you'll find on AD's new mixtape, "Project A," hosted by Adrian Swish, out now.